Normally when you come to the About page of a site- you are looking to see information about the company, the owners, etc. We would like to address this in a bit of a different way. First of all- what is our mission- why this site? Simply put- to help relieve pain. We want to help educate people that there are alternative methods to help replace or reduce the need for pharmaceutical drugs. Micro-current technology is one of these methods. 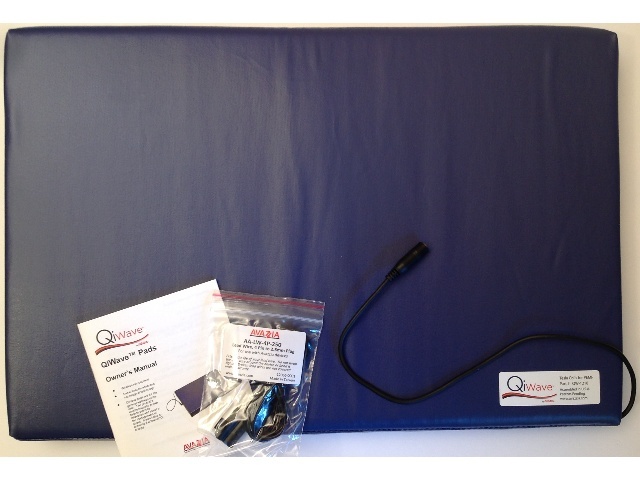 On our site we will be sharing information about how micro-current is changing people’s lives. New research in the world is showing up everywhere- from Scientific American articles, the front of the New York Times Magazine, to university studies. In the long run this website is not about ‘us’ but about you- your experiences, ideas, testimonials that will help others and will help make this site a source for learning. My name is Richard Fix. 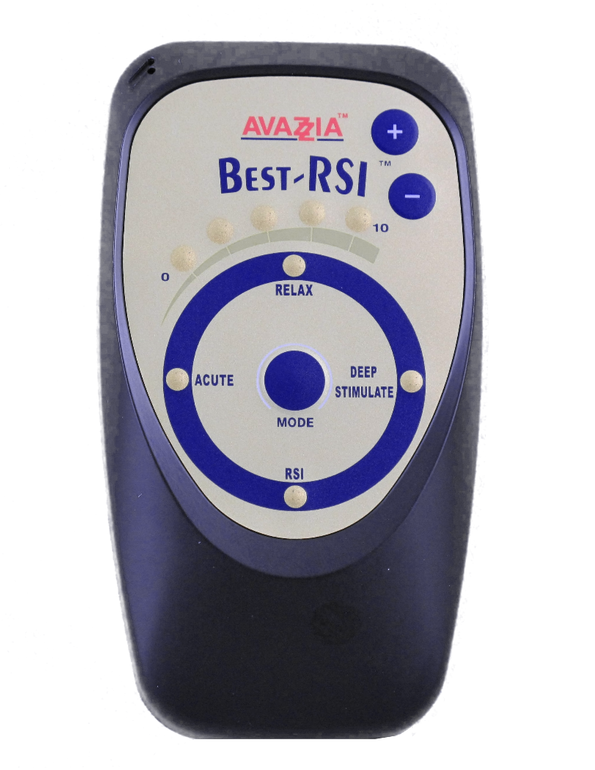 I have been using and sharing the knowledge of our micro-current pain-free device since 2008. It is a modality that opens new possibilities where pharmaceutical drugs and even surgery have not worked. In more cases than we can count we have seen “issues” that patients were told by traditional medicine, “there is nothing more anyone can do”, and micro-current has made a difference. 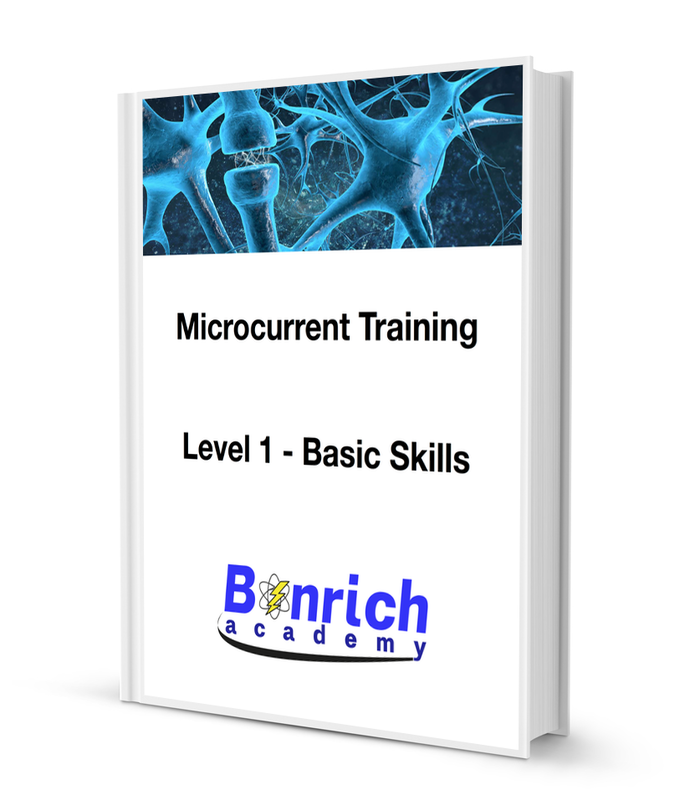 While we have skilled Practitioners, Doctors, PhD’s, and Therapists associated with Bonrich Academy and using mircro-current in their practices, it is ultimately the RESULTS that impress. At Bonrich Academy it is RESULTS that we strive for. That is why we have come about – because of the common thread- our use of micro-current and related technologies that have helped our clients and patients overcome issues- both minor and major. Click here to view our practitioners.